Sanderson’s Wynd are currently working on a whole school project. The Seniors have been learning all about castles since we came back from the Christmas holidays. You can learn more about the whole school project here. 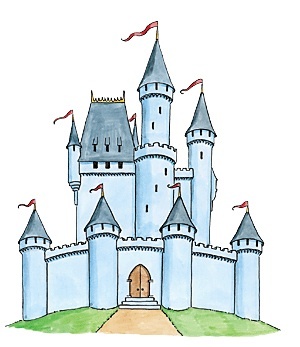 We have learned about all the different parts of a castle, moats, towers and curtain walls! We have found out about the people who lived in them and how they lived. We have also been comparing how we live today and how it is different. We made a visit to a real castle at Dirleton. We investigated all the things we learned about and then acted out our story about a Princess Long, Long Ago. We finished our project by holding a Medieval banquet with the Junior class. We made our own food and drinks from original recipes whilst listening and dancing to Medieval music. We then settled back to watch the film we had made of our visit to Dirleton. We had lots of fun!